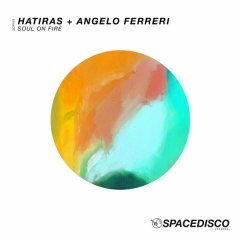 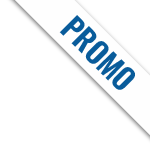 Spacedisco Records, headed by veteran, award winning Canadian producer Hatiras, is one of underground house music’s most exciting and prolific labels. 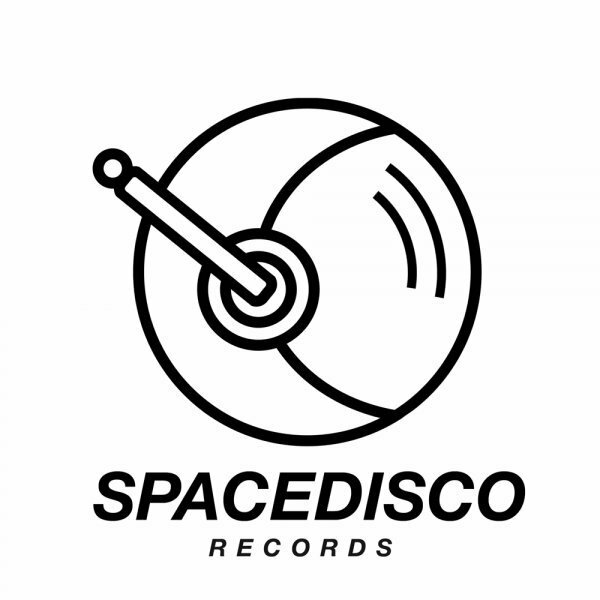 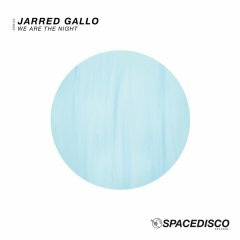 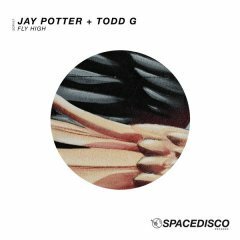 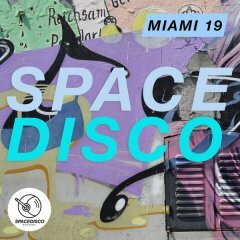 With a focus on classic sounding disco-infused jackin house music, Spacedisco Records is home to a global roster of talented producers including Hatiras, Vincent Caira, Angelo Ferreri, Gettoblaster, Mvzzik, J Paul Getto, Junior Sanchez, Lebaron James, Ant LaRock, Samo, El Funkador, Carlostella, Sordid Soundz, ZXX, Bonetti, Iban Montoro, Jazzman Wax, 4 Peace, Demuir, Oggie B, Paul Anthony and more! 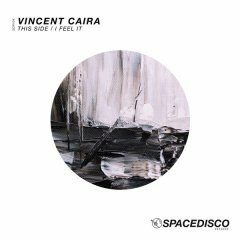 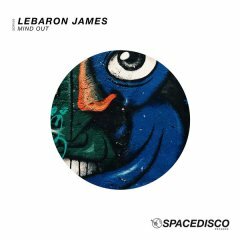 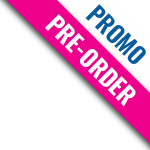 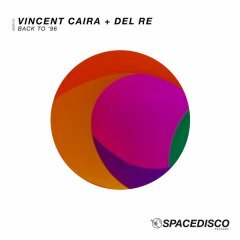 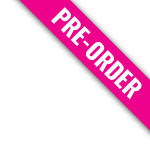 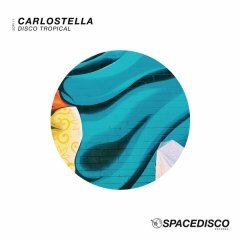 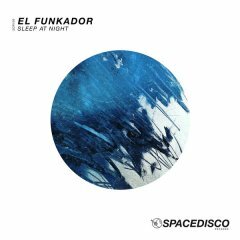 With a relentless release schedule of singles, compilations, a radio show and international parties, Spacedisco music can be consistently found gracing the top 10 charts at Traxsource and penetrating dancefloors across the world.